Identity theft is a massive problem in the United States. 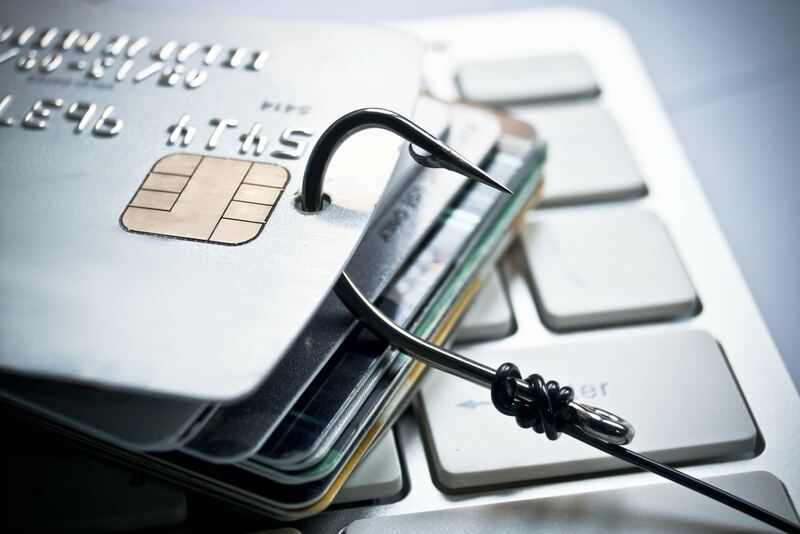 Consumers reported over $915 Million is losses to fraud in 2017 and that number is probably higher given the fact that many instances of fraud are not reported. 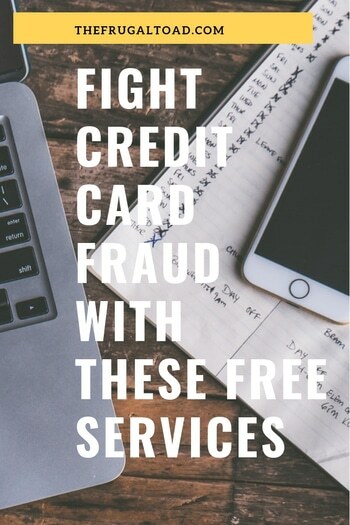 There are many companies out there that provide identity protection and credit protection services for a fee but there are several ways your can fight credit fraud for free. Most banks and credit card companies monitor customer accounts and alert you to suspicious activity on your account. 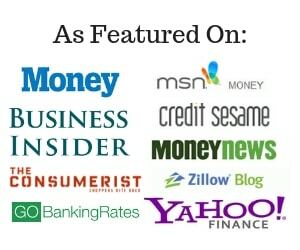 There are plenty of companies that offer premium services that monitor your credit file at one or more credit reporting bureaus however, you can do this yourself for free at AnnualCreditReport.com. In the past, identity thieves were able to open accounts fairly easily once they obtained your information. Consumers now have a secret weapon in the fight against credit fraud. It's called a credit freeze. Credit freezes are now free thanks to a new law passed earlier this year by Congress. A credit freeze prevents anyone from accessing your credit file without your permission. To freeze your credit file you will need to contact each of the three major credit bureaus (Equifax, 800-349-9960; TransUnion, 888-909-8872; and Experian, 888-397-3742) to start, end, or “thaw” a freeze before applying for new job, opening a new account, or changing insurance or utilities. Just like freezing your credit file, you can put a temporary freeze on your credit card in cases of suspected credit card fraud. Most credit card companies now offer some sort of instant freeze on your credit card and many allow you to do this right from your smartphone. It's easy to do and it's free! Identity thieves have found another way to make your life miserable. Once thieves obtain your social security number they use that information to file a fake tax return in your name and claim a large refund. Stolen Identity Refund Fraud cost taxpayers billions of dollars each year. Unfortunately there is little you can do to prevent someone from submitting a tax return using your social security number. The only thing you can do is submit your tax return as soon as you have all of the necessary documents to do so. The IRS is testing a program, Identity Protection PIN, that assigns you a 6 digit number that is used to verify that your are the owner of the social security number before accepting a tax return. The problem is that the IRS is giving our IP Pins by invitation only or you can request on if you filed a tax return last year with an address in Georgia, Florida, or the District of Columbia. . No word on when the program will be expanded. A password manager stores your login information in an encrypted format so that you never have to remember all those userids and passwords. Free password managers like LastPass will even create and store highly secure random passwords. Call-screening apps will help identify and block calls from potential telemarketers, robocallers, and suspected scammers. I use Hiya which is a free app that alerts you if a caller's number matches their database. It has saved me from mistakenly answering numerous calls from telemarketers and the hassle that goes with that.